Multiple Sizes Available. Sizes Listed Below. The new Uno mattress collection from Breasley. Introducing the new Uno Range from Breasley. 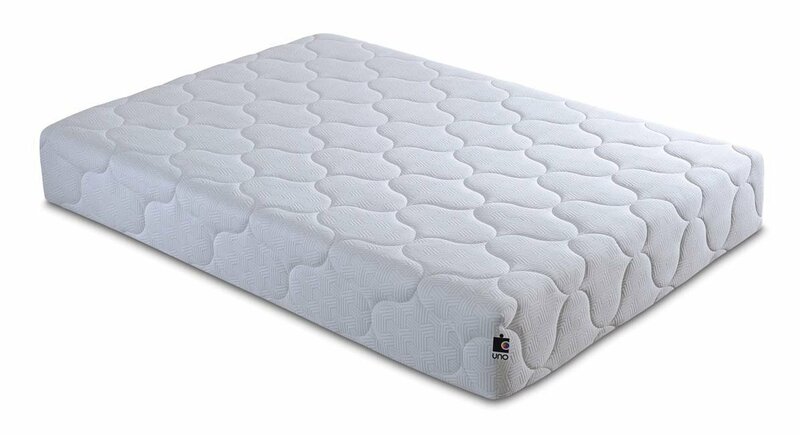 The Uno Pocket 2000 Pocket Sprung Mattress is perfect for any bed to enjoy a supported sleep throughout the night. 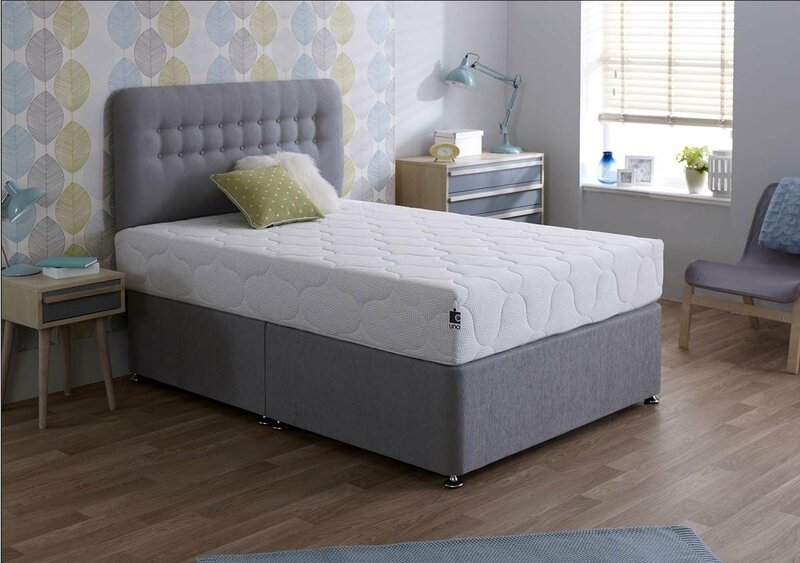 Constructed with your health in mind the mattress contains a deep layer of zoned pocket springs providing you with all the support you require in all the right places. This unique mattress gives you everything you need to enjoy a fuller nights’ rest. Extensive work goes into each mattress, not only is everything above included you’ll also find the foam base is designed to aid in soothing away all the daily aches and pains thanks to the reduced pressure point build up design. This design also helps and aids with better blood circulation, comforting you as you sleep. This offers the mattress improved airflow to enjoy a cooler mattress for longer giving you an amazingly refreshing night’s sleep. Finally, is the stunning soft quilted cover, infused with revolutionary fresche technology from Breasley. The Uno Range reduces the risk of dust mites and bacteria, allowing you to enjoy a clean and healthy sleeping environment night after night. This mattress is single-sided for easy care, rotate this mattress every time you change your bedding for lasting support. 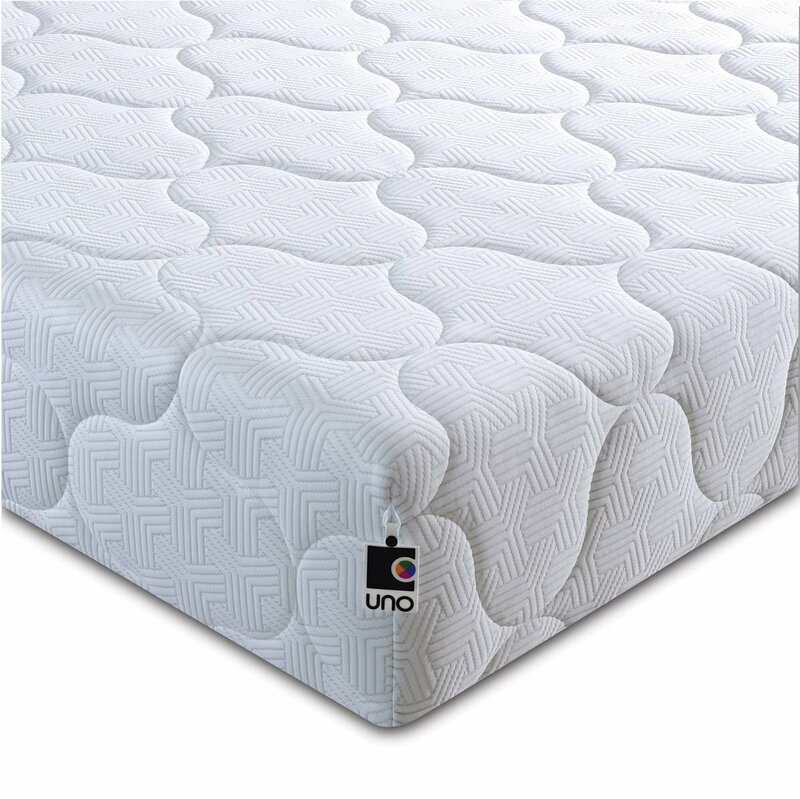 The Uno Range comes with a very attractive 10 year structural guarantee, letting you sleep peacefully knowing that your mattress was built to last. Delivered vacuum packed and rolled up, this mattress offers hassle-free manoeuvrability giving you the ability to get your mattress into your bedroom with complete ease. The Breasley UNO Pocket 2000 Pocket Sprung Mattress is available in a range of sizes perfect for any home.